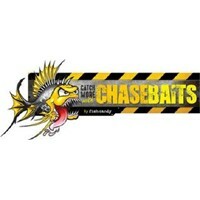 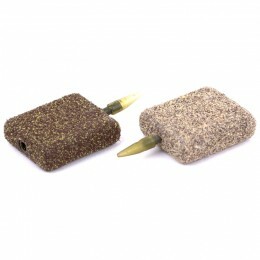 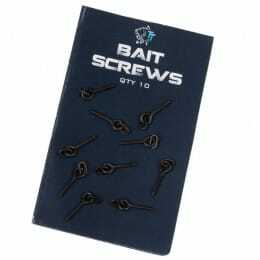 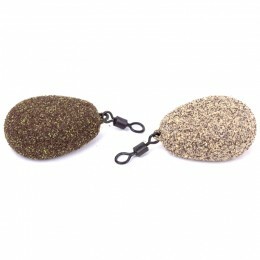 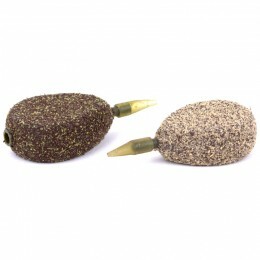 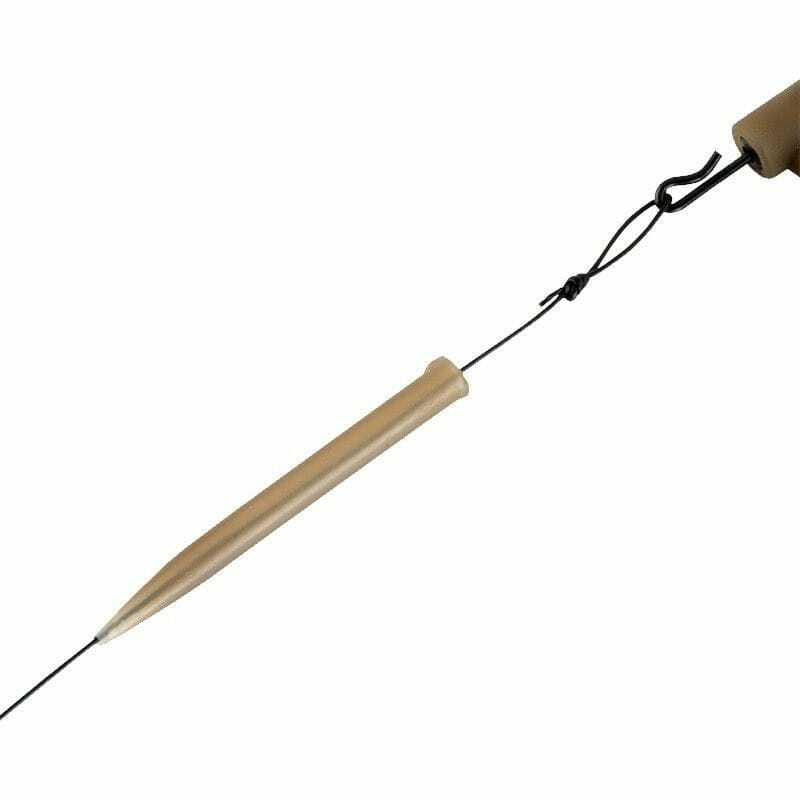 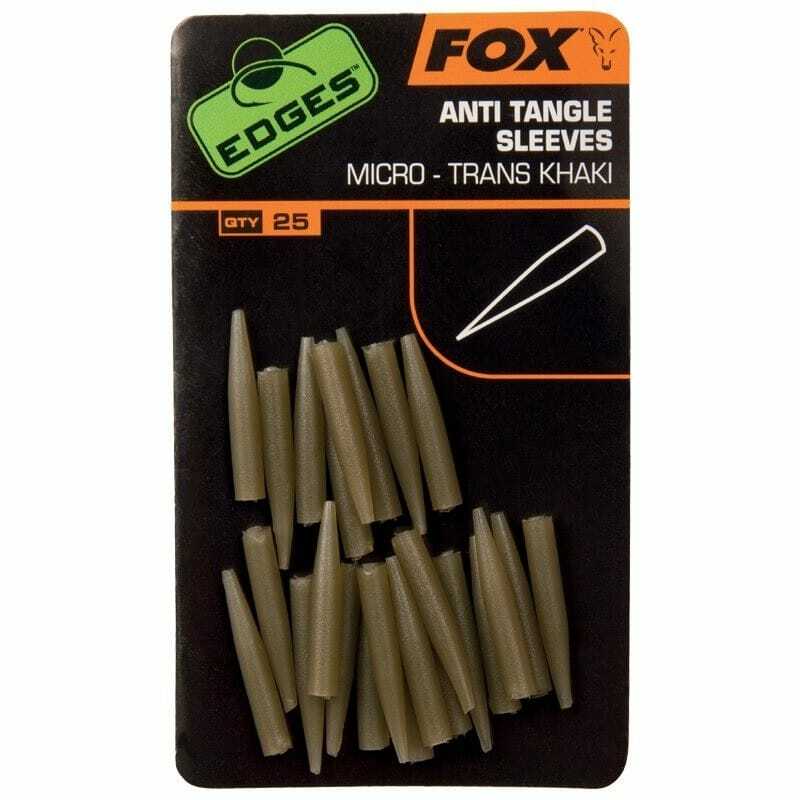 Anti Tangle Sleeves Micro: Designed to prevent tangles and to cover Kwik Change Swivels, the micro sleeves are ideal for PVA bag fishing or quick change stiff booms. 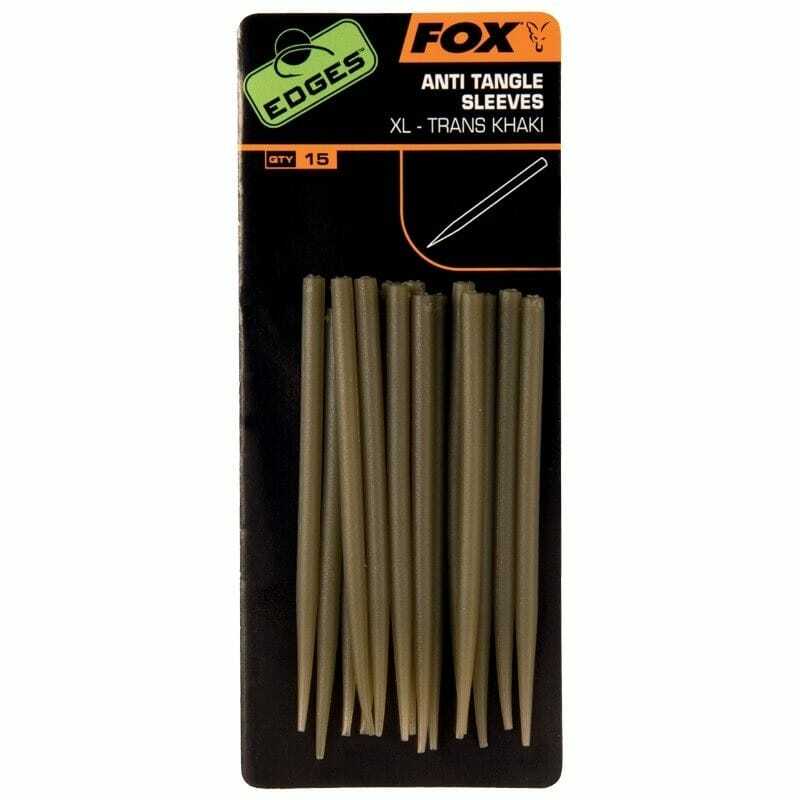 Anti Tangle Sleeves Standard: Fox Edges Anti Tangle Sleeves are designed to fit swivel eyes and create anti tangle set ups pushing the rig away from the lead and mainline when casting. 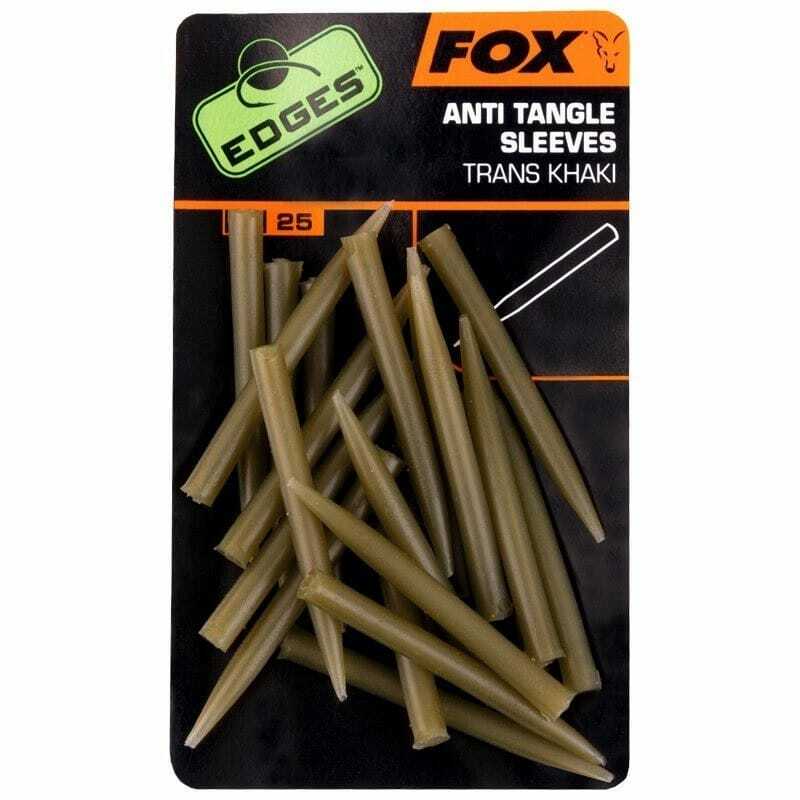 Anti Tangle Sleeves XL: Designed to prevent tangles and to cover Kwik Change Swivels these extra long sleeves are ideal for long zig rigs.